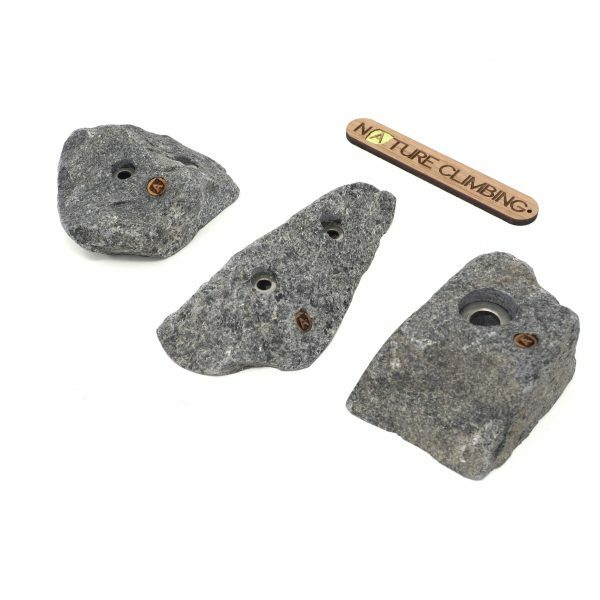 For Nature Climbing it all started with the Natural Cut Granite holds, and the idea of combining the amazing worlds of indoor and outdoor climbing. It took years of searching for the right quality of stone while developing the shaping methods and processes before achieving the desired results. 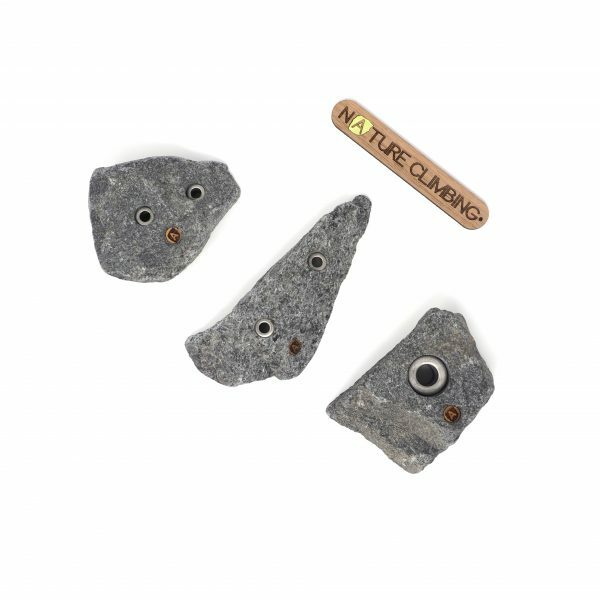 Today the Natural Cut holds can be found in a number of climbing gyms and they are used for both advanced route setting as well as for beginners and intermediates. 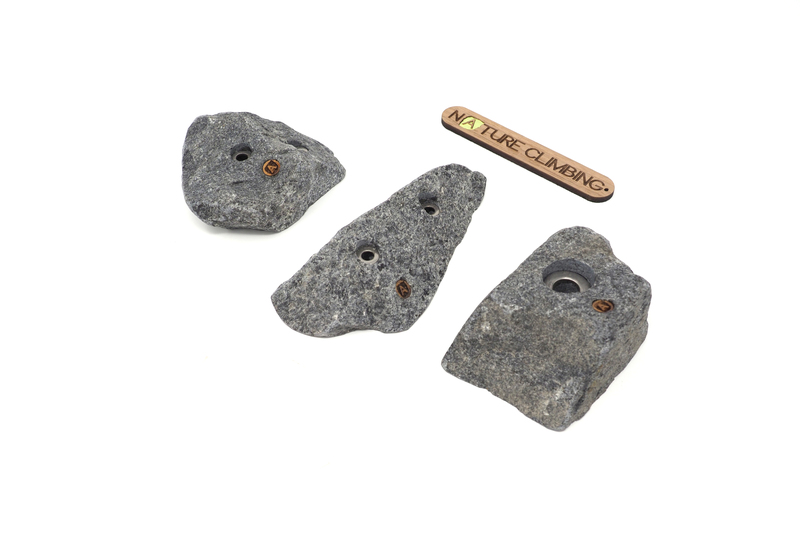 It challenges both route setters and climbers and creates the perfect supplement to plastic climbing. The Natural Cut holds are defined by their size. 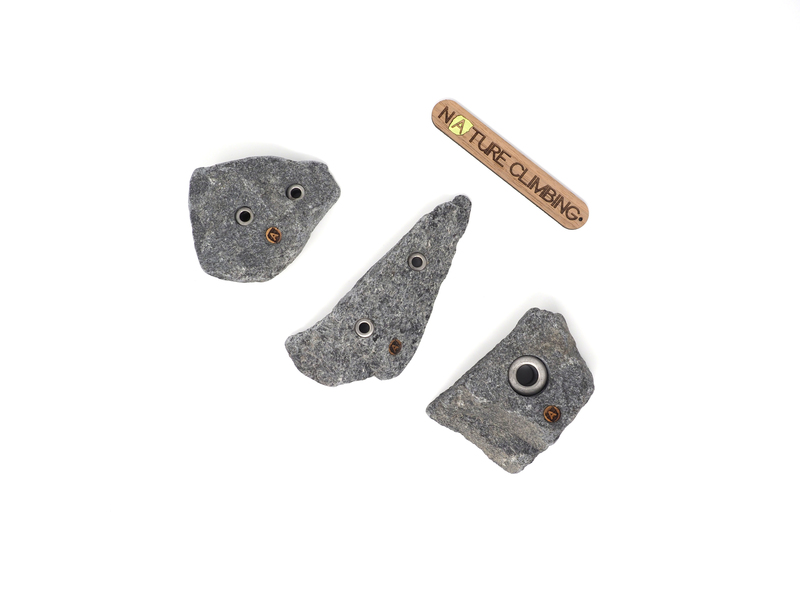 When we shape the Natural Cut holds, we look for the most interesting features of the entire stone. It is cut and shaped by this philosophy. The holds can be used for every angle and type of route, inspiring and challenging both the route setter and the climber.